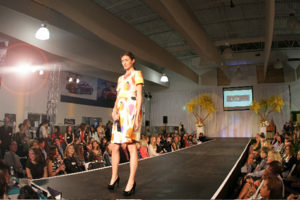 I attended the Mercedes Benz LAUNCH Driving Fashion Forward Spring Fashion Show event on behalf of my role as Fashion Editor of Make It Better Magazine. Spring fashion was in full bloom! Lots of beautiful bare shoulders, bold prints and full skirts – lots of swing for this spring! 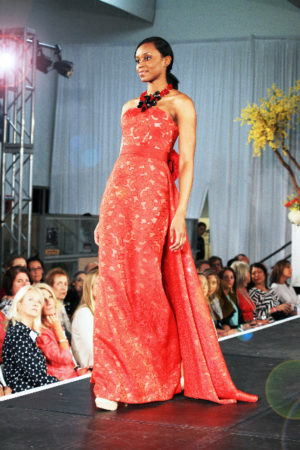 One of the prizes awarded to the designers included an opportunity to work with me on Make It Better’s next photo shoot! Stay tuned for more updates when the designer and I are on our next shoot!